“I would have no hesitation in recommending you to any other organisation. An in-house metal fabrication department enables us to provide a complete range of perimeter and vehicle access protection products. 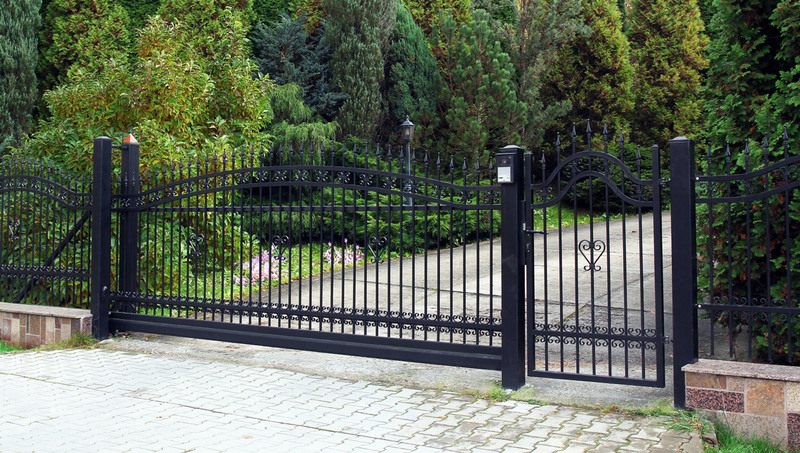 Our experienced fabrication team makes gates, railings and grilles to complete our range of security products and provide bespoke solutions for customers, incorporating security fencing, barriers, gates (manual and automatic) and bollards to ensure maximum security at all times. High production standards, coupled with zinc treatment and powder coating processes ensure longevity and extended product life, keeping your property secure for longer.